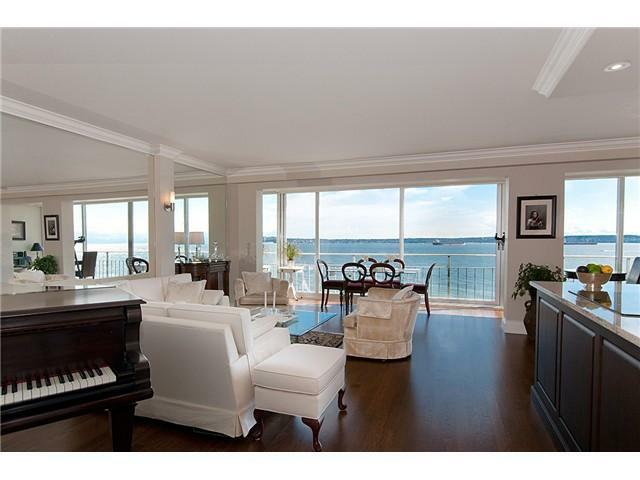 The Seastrand. 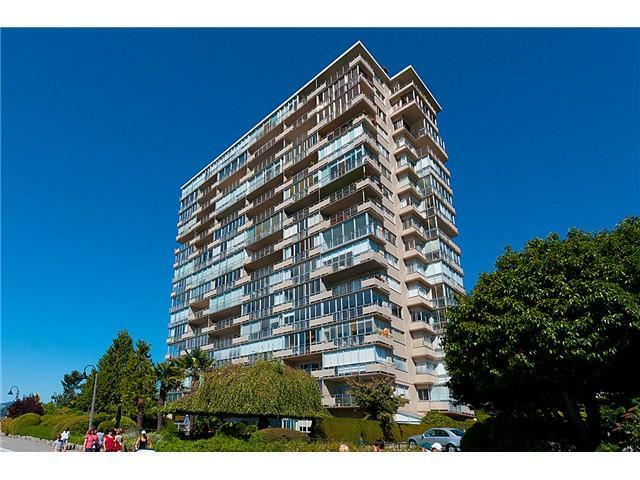 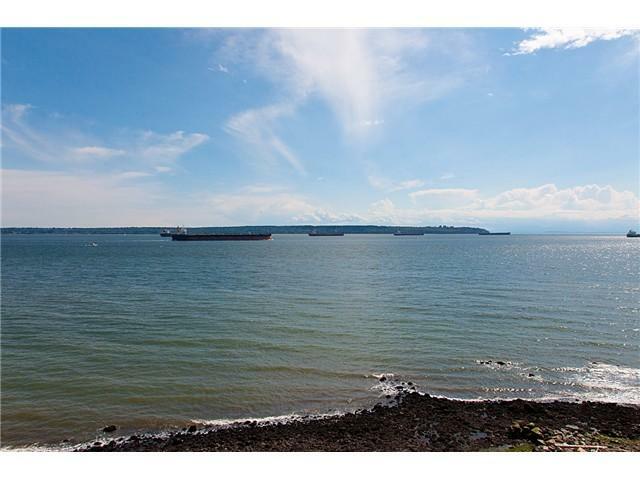 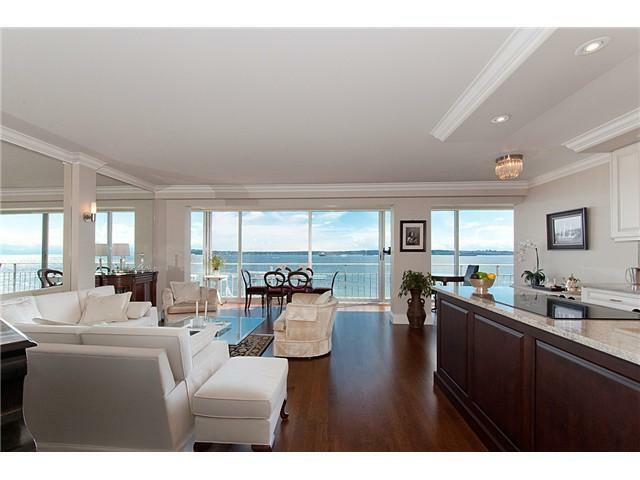 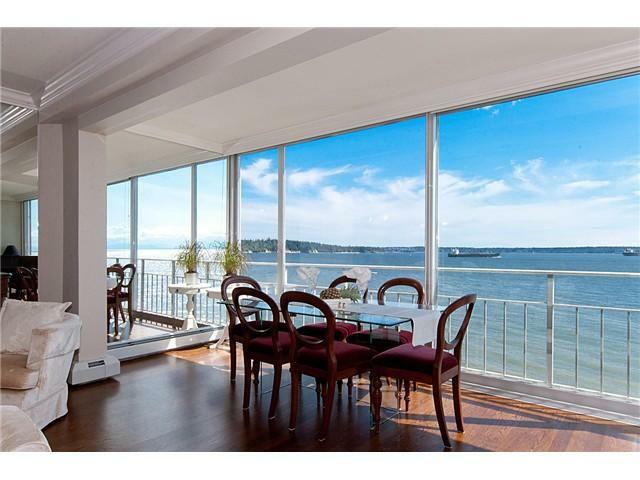 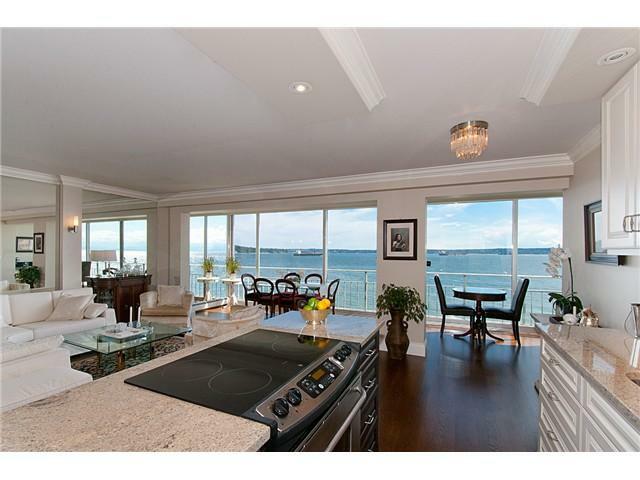 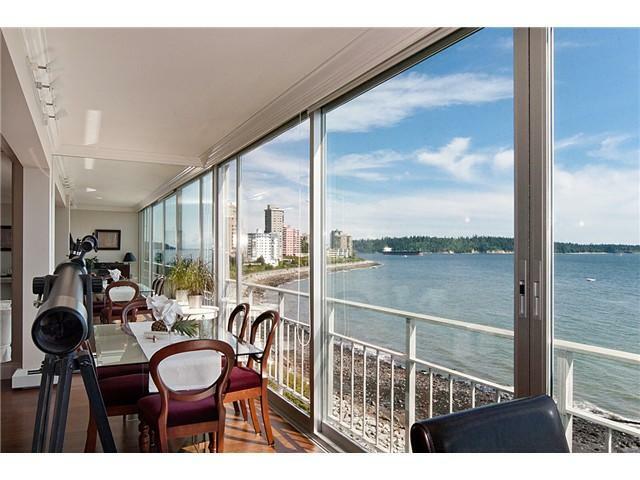 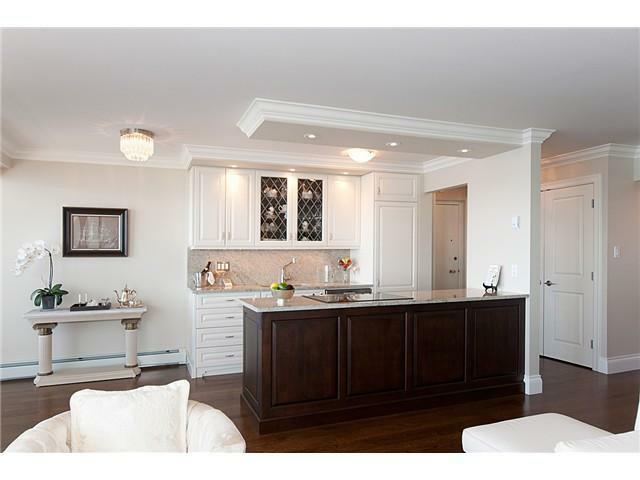 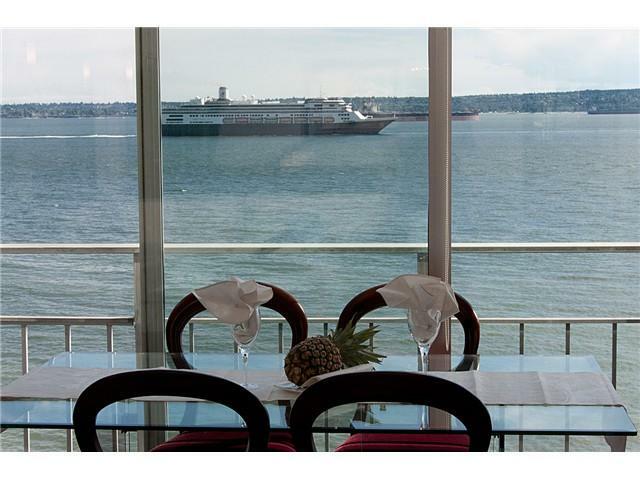 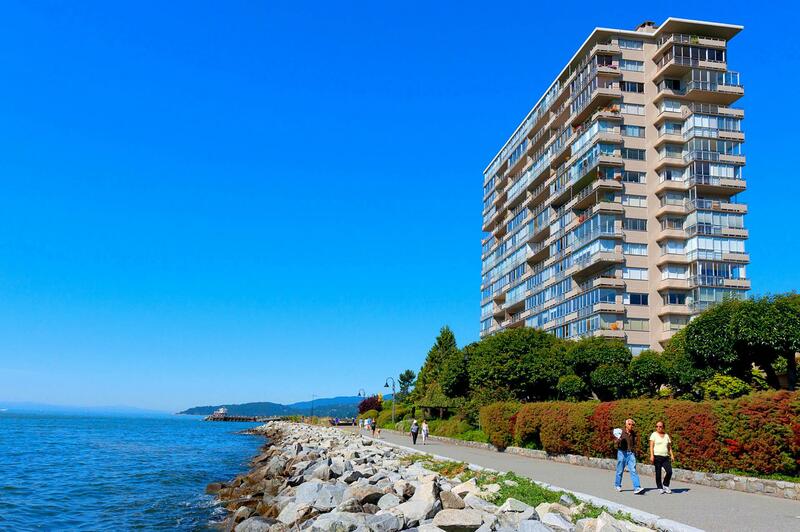 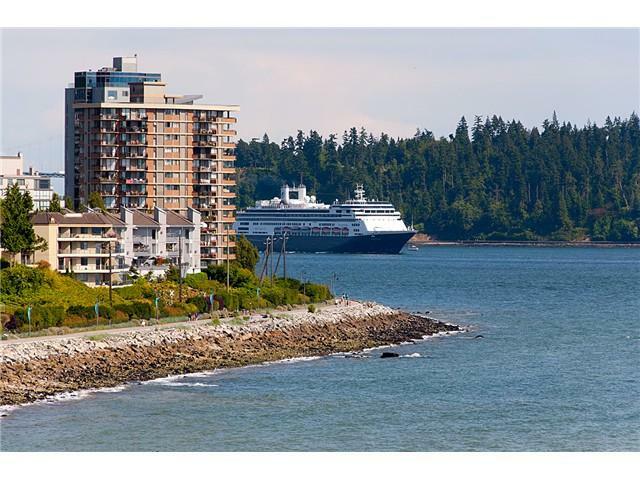 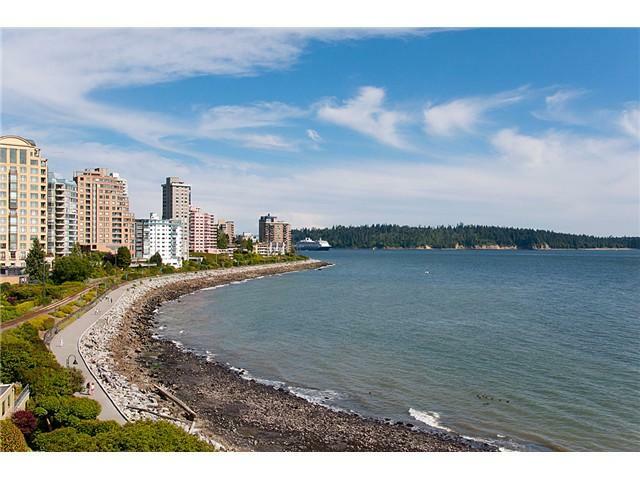 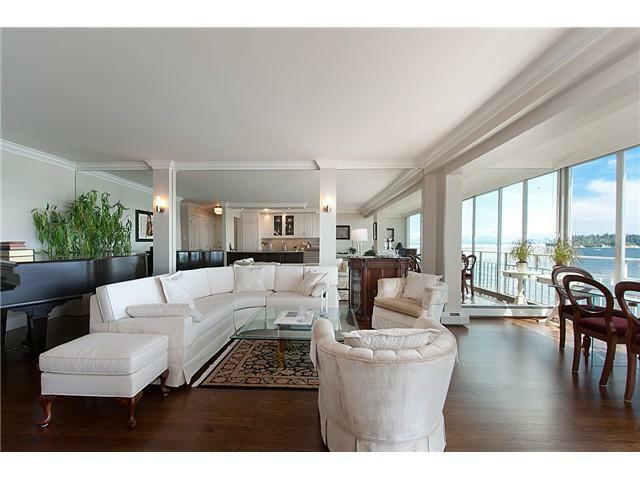 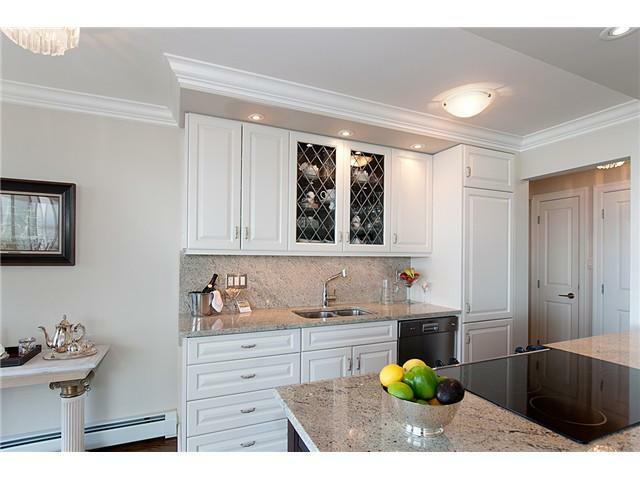 The exclusive Dundarave waterfront address with spectacular and endless views of the Ocean. 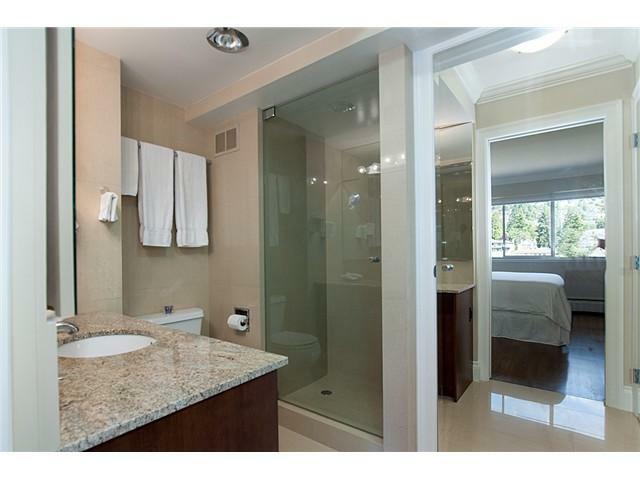 This exciting two bedroom, two bathroom suite has been beautifully and completely renovated with the absolute best of finishes making it one of the finest suites seen at the Seastrand. 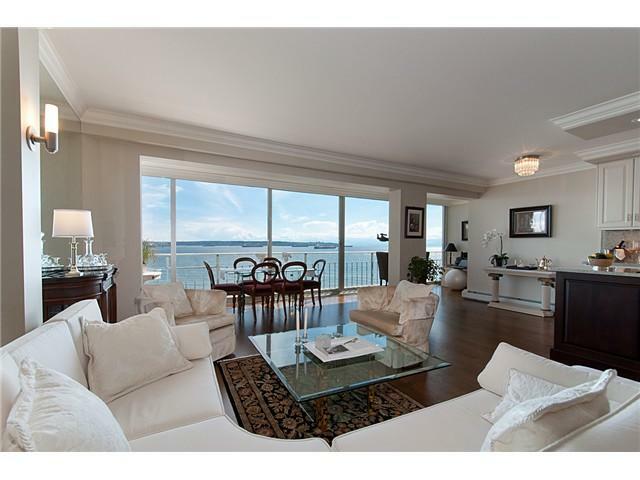 A stunning open plan showcases crown moldings, large baseboard molding, hardwood floors, a beautiful granite kitchen and floor to ceiling sliders that open the suite up to the ocean breezes. 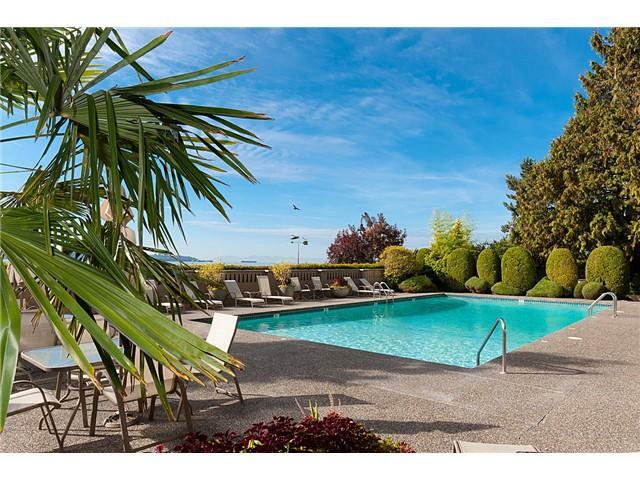 Resort living with a sensational ocean side pool, stately palm trees and a gorgeous gardens.....absolutely nothing to do but move in and enjoy!